Go small to go fast. The more time I spend at the track and talking to more experienced riders, the more I hear it. But shy of grabbing a mini for track use only, I haven’t seen much in our market smaller than my Ninja 250R, save for the Honda Grom. 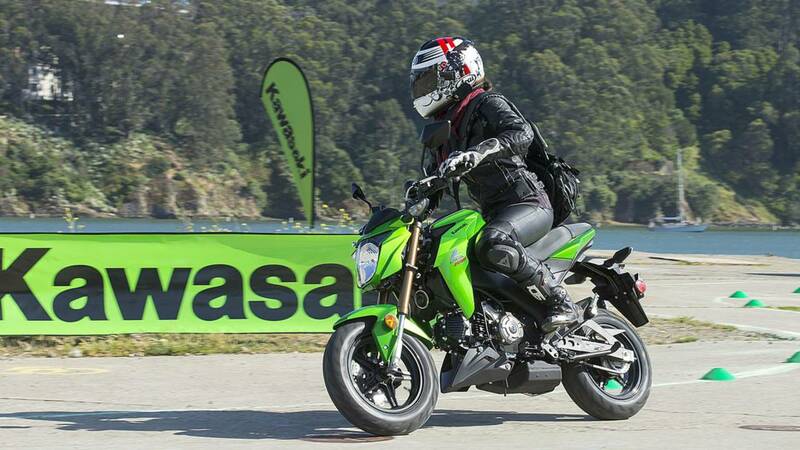 Enter the Kawasaki Z125 PRO. 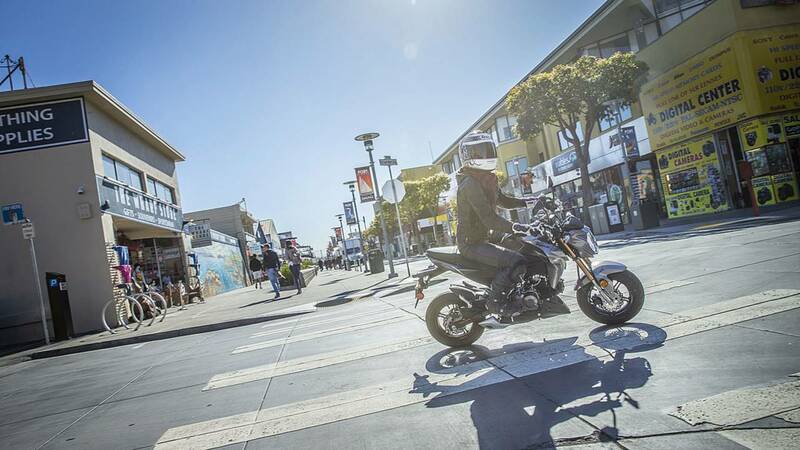 With the sub-400cc market showing over 125% growth this year, the manufacturer decided to expand into what they’re calling the 'US small street market.' Their Ninja 300 is the current best seller in this category, followed by the Honda Grom, which has seen great success in the US market. 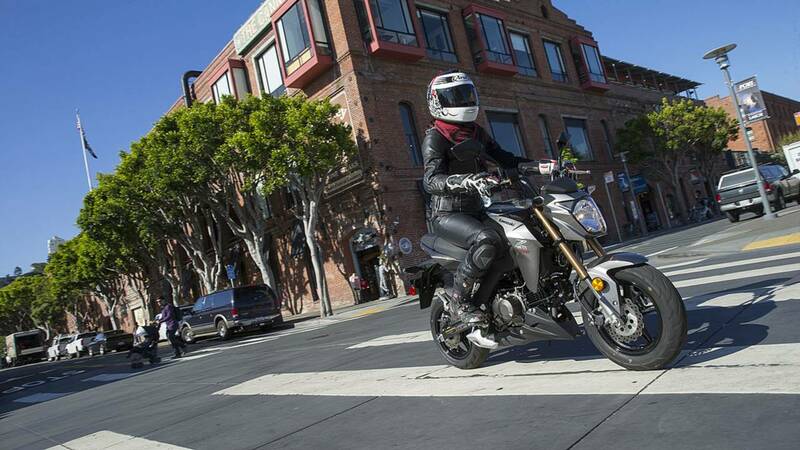 Bringing the Z125 PRO to the US gives riders another small bike option. This little machine is designed to offer fun to new and seasoned riders alike, and the Z125 PRO delivers. For beginners, or even just small riders like me, the bike is more approachable and comfortable than even the Ninja 250R. It weighs in at 224.8 pounds and has a seat height of 31.7 inches. Though taller than some other bikes, the seat and frame taper to a narrow section, making it much easier to straddle and stand up, even with a short inseam. I’m 5'2 -- 5'3 on a good day -- and have resigned myself to being “too small” for most motorcycles. Riding the Z125 PRO, several people commented on how this bike looked like just the right size for me. In all honesty, I never flat-footed it, but that didn’t bother me at all, thanks to how light it felt, even with the tank topped off at 2 gallons. The icing on the cake? By the end of the day I couldn’t find a single ache or pain, thanks to the Z125's comfy ergonomics! Experienced riders may care less about whether a bike is intimidating or not, but there’s a lot of overlap in other wants for both beginners and veteran riders alike. Things like fun factor, fuel economy (it gets a reported 135.5 MPG, if you behave), and style. Though I didn’t get a chance to test it, the bike also boasts a gross vehicle weight rating (GVWR) of 578 pounds, encouraging use as a utility scoot around town. Small street bikes bring a lot to the table that other portions of the market just don’t address as well. 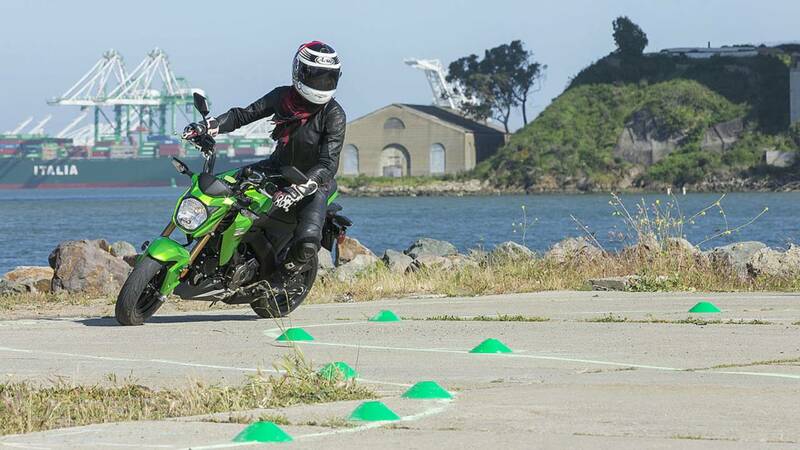 To that end, Kawasaki outdid themselves for their US launch of the Z125 PRO, hosting an event in San Francisco that showcased both the bike’s street capabilities and sporty responsiveness, allowing riders to experience both its practical and playful sides. At 125cc, the SOHC four-stroke bike won’t be railing down the freeway, but it has plenty of power for the streets. It redlines without hesitation just past 9.5k RPM, and seems to just want to go more whenever it hits that point, instead of screaming at me like my poor Ninja 250R. 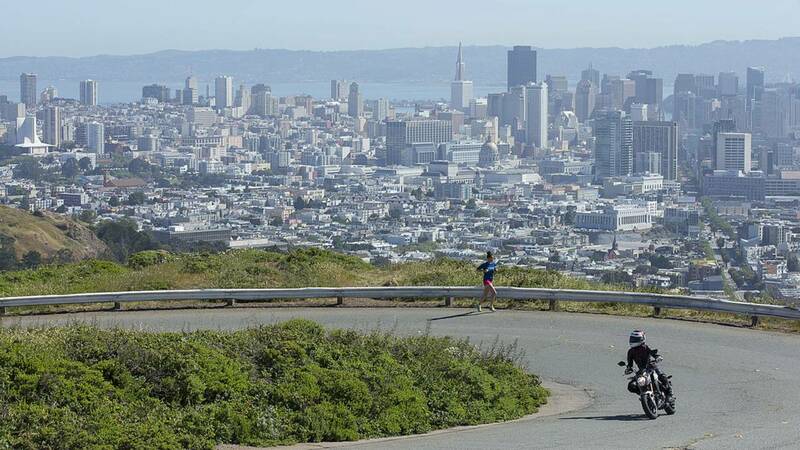 This bike does not shy away from its rev limiter, to say the least, and had more than enough power to handle San Francisco’s hills and sharp inclines. Besides, being so close to the ground, everything feels faster and more fun anyway. The small engine is fuel-injected with a 24mm throttle body and features a 4-speed transmission. Its manual clutch has a longer gear pull and short engage, so it almost feels as if it’s either on or off. Personally I found it challenging to get a feel for where it engages, resulting in several stalls throughout the day. On the other hand, I never felt like I burned the clutch, since the seemingly non-existent friction zone seemed very black and white. I’m sure that it’s just something that I’d adjust to given a little more time and practice with the bike. Aesthetically, the bike looks good. Small or not, it caught a lot of eyes as we rode around the city. Several people asked where they could rent them during pauses in traffic, clearly disappointed when they found out rentals weren’t an option yet. Even with the stock rear fender and reflectors, the Z125 PRO’s naked design has an aggressive, almost hooligan or anti-hero edge to its styling. The gauge cluster looks clean and sporty, providing digital fuel, clock, trip odometer, gear indicator, and speed information. The tail lights are done up in Z patterns, carrying lots of styling cues from the larger bikes in its design family. The undertail exhaust keeps at least one hot part of the bike out of reach for klutzes like me -- who have a propensity for burning themselves on mufflers -- while keeping the bike’s profile more slim for splitting traffic. It comes in two colors: Metallic Graphite Grey and the signature Kawasaki Candy Lime Green. 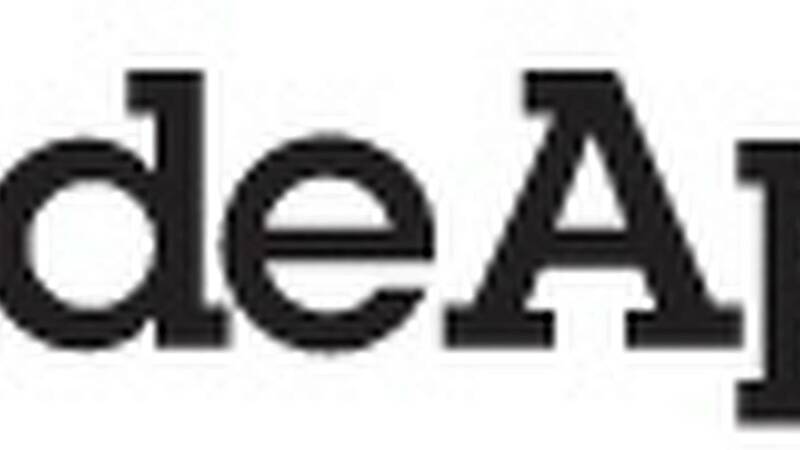 Rest assured, there are already aftermarket parts and farkles available to spruce up your ride, including exhausts, rearsets, bolt kits, floating front brake rotors, and more. Major manufacturers include Two Brothers, Yoshimura, Takegawa, Kitaco, and Rizoma. The Z125 PRO’s compact size allows it to slip through tight spaces and sharp turns. I was really impressed with how well it handled. 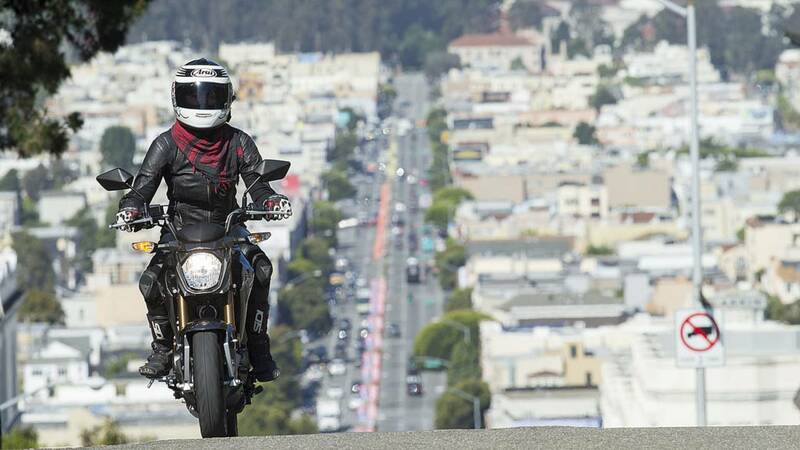 The bike is nimble and forgiving to the point of inspiring absolute confidence. With narrower tires than the Honda (100/90-12 in the front, and 120/70-12 in the rear), the little bike turned like no tomorrow, getting lots of grins whenever a rider made the tires squeal while powering through a turn. Even on the slick bricks of Lombard Street, the little bike held its line and recovered from slips without any problems, never once feeling out of control. The suspension, comprised of inverted 30mm forks and a 4-way pre-load adjustable rear shock, also did a great job of handling bumps and divots in the pavement, in spite of the small 12-inch wheel size. We hadn’t been riding for more than an hour before I saw some of the experienced riders hopping tiny curbs and messing around. The bike definitely does inspire a certain amount of misbehavior, which Kawasaki accounted for, giving us more play time outside of the city later in the day, when we moved to Treasure Island. There was plenty of abandoned pavement and a challenge course waiting for us, which provided plenty of fun and entertainment. After riding a rather tight course marked out on the broken and somewhat hazardous pavement, we ran it timed with some tasks added to keep things interesting. Watching other riders hit the challenge course, there was no hiding how much fun everyone was having with the bike, whether they were pushing it and dragging hard parts through the turns or simply putting around. Afterwards, we took the bikes out to explore the island, mess around, and get our ya-yas out, so to speak. I watched a few other journalists wheelie and stoppie, laughing and grinning the whole time. Personally, I had a blast slamming the rear brake and stepping the back end out when no one was paying attention. Throwing the rear end out is delightful fun, since the bike is so lightweight that the slides are easy to control, even for a newbie like me. I had been skeptical about the single, 200mm petal-style disc brake in the front and 184mm petal-style disc in the rear. Each features a single piston Nissin caliper, which had me worried they wouldn’t provide enough stopping power. Thankfully, between the light curb weight and hydraulic action, the small brakes proved me wrong. They handle wonderfully, offering responsive and generous feel through their application, as everyone’s stoppies and slides illustrated. 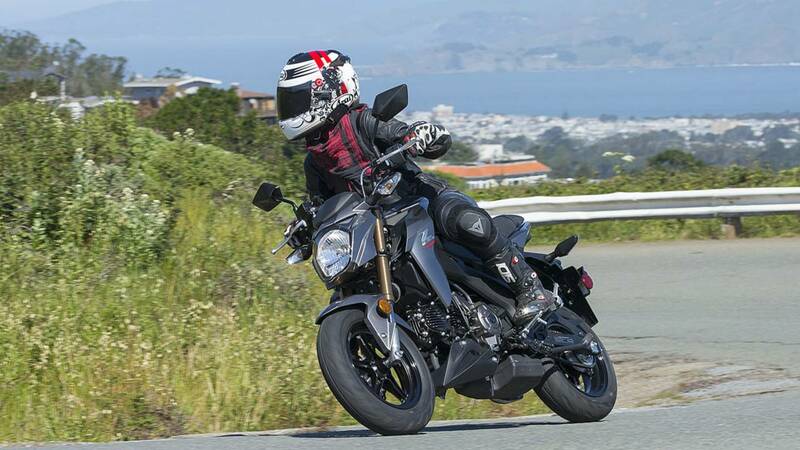 The bike’s MSRP is a low $2,999, offering what I’d consider a lot of value at a low price point, undercutting Honda’s Grom by $200, which starts at $3,199. 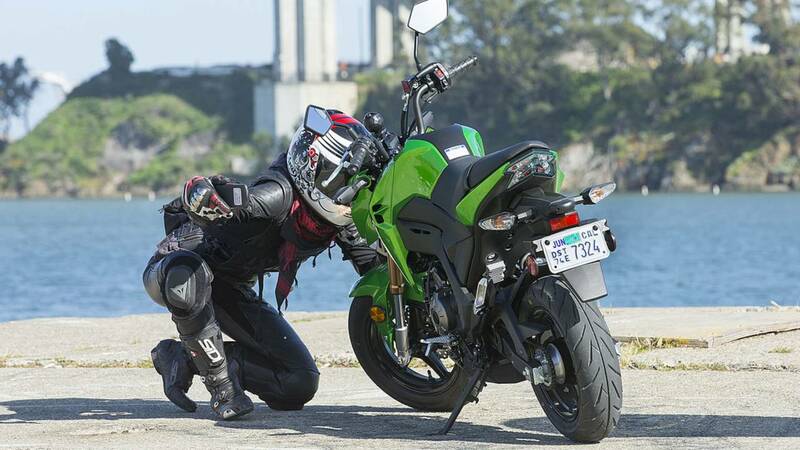 It’s already exceeded Kawasaki’s sales expectations, showing that the small bike market is alive, well, and growing in the US. 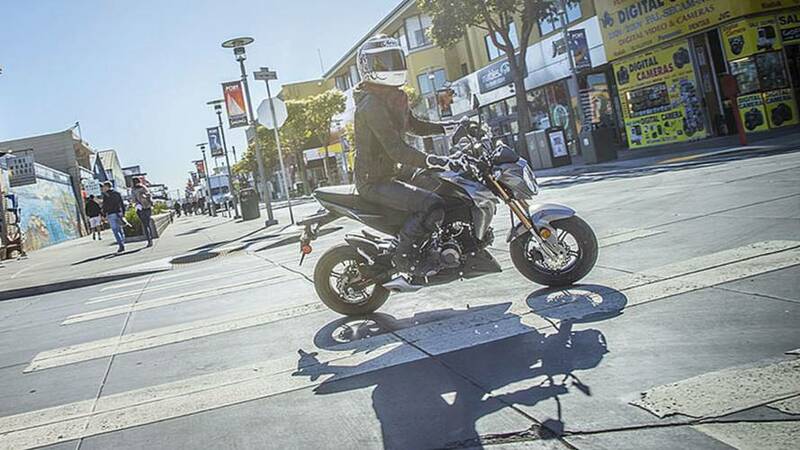 Hopefully other manufacturers will take note, and add more to the selection of small displacement street bikes. It will be interesting to see what tasty mods people cook up for these little machines. 26.0 degrees / 2.7 in.